Silk Residence is a freehold commercial development strategically located at Jalan Balakong comprises of 30 storeys with 551 units of service apartment, 18 units of shop and 36 units of office. 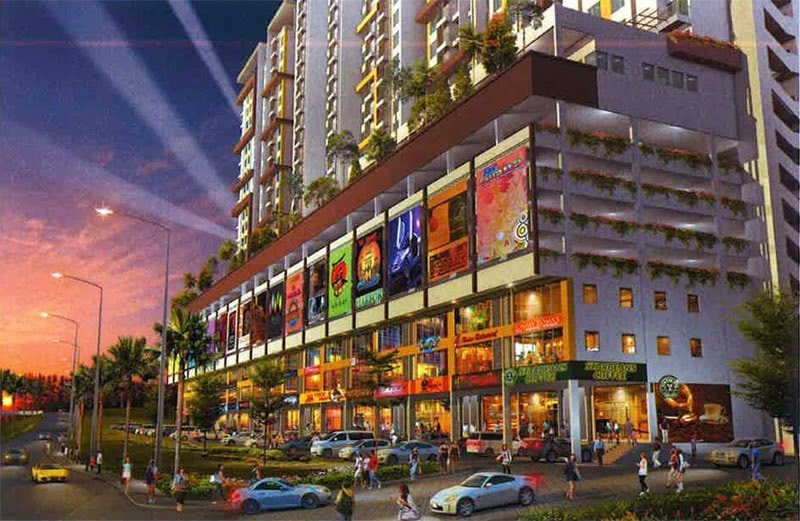 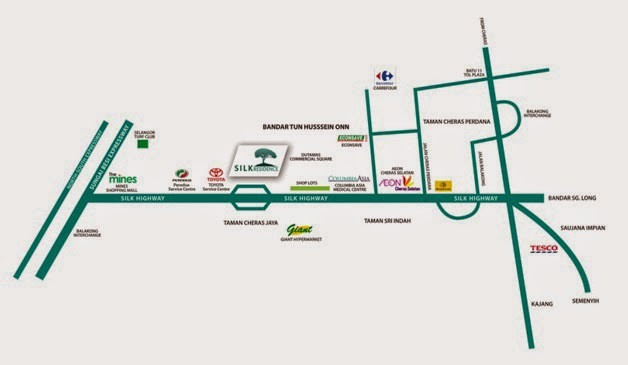 Jaya Jusco Cheras Selatan, Econsave and Asia Columbia Hospital are just within close proximity. 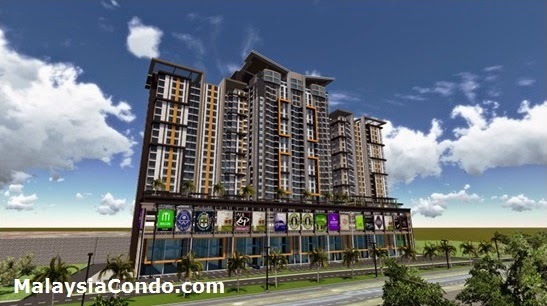 Silk Residence offers condominium facilities such as swimming, wading pool, sky lounge and a club house.